We provide all the essential features your library needs. Our library facing solutions are integrated with many of the main providers of the LMS so the Patron can access any of the services we provide easily without the need for staff intervention. We can offer you a print control solution within your environment. We offer the GoPrint print software combined with the PrinterOn BYOD cloud print services giving the most powerful print management solution in the industry. Remote reservation software allows for the reserving of a computer either online or at the library. Great to control the traffic on your workstations. The POS is set for the Public Library market with the ability to bring up fines owning and charge for other items via an easy, convenient touch screen terminal. The PayStation line of products are your self-serve payment kiosks that charge for everything from copies and prints to Patron fines and can add value to their accounts. It’s time to take your library technology into the next generation. Don’t let your library get left behind. Join the revolution of library evolution with our cutting-edge book scanning technology. 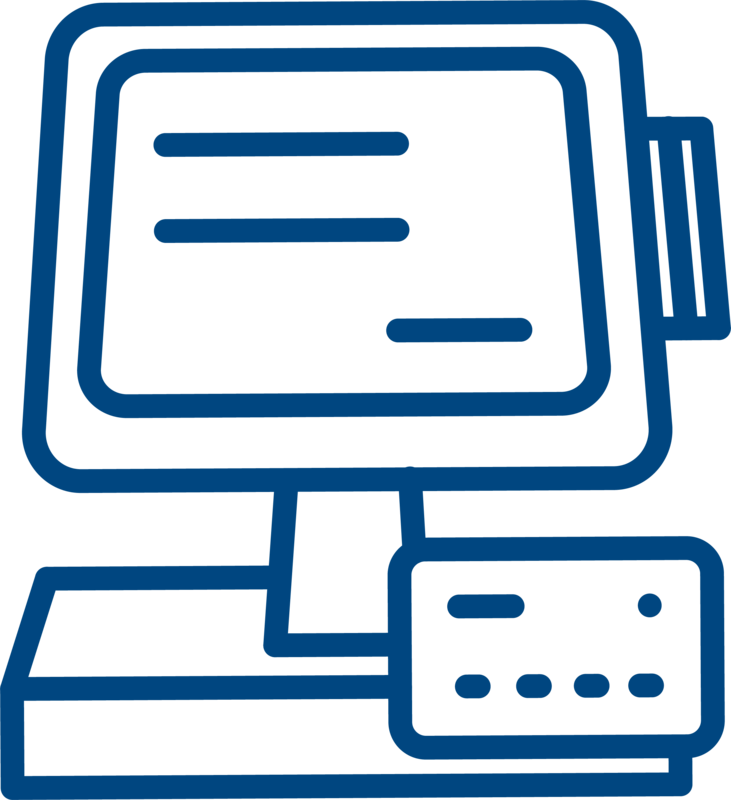 Our netZtouch Loaders accept bills, coins and credit cards to dispense cards and add value to accounts.